Welcome back to another installment of Saturday Night Movie Sleepovers! This week Dion Baia and J. Blake are covering an absolute classic, a movie based on the famous novel by Richard Matheson, I am Legend , that was even cited by auteur George Romero as a direct inspiration for his film Night of the Living Dead, which basically created an entire zombie horror subgenre. 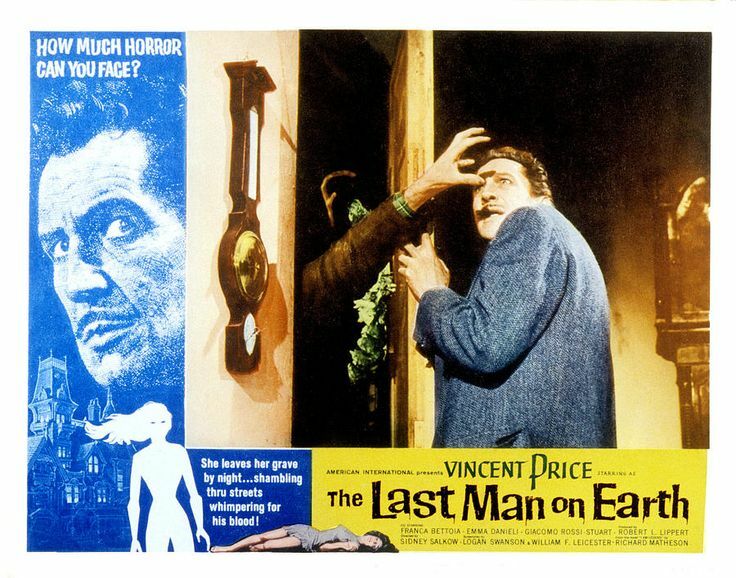 We are first talking about Vincent Price, and then his groundbreaking film, The Last Man on Earth, from 1964. The boys explore this highly underrated classic and it’s influence on the entire zombie, vampire, post-apocalyptic and Italian zombie genres, and also the influence of it’s legendary star, Vincent Price. They get into the original groundbreaking novel by Matheson and the differences between this version as well as the other film incarnations that followed. 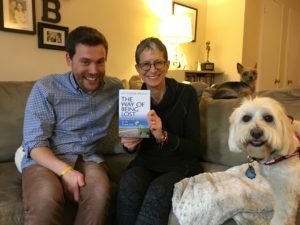 But more importantly as a bonus, the boys speak exclusively with Vincent Price’s daughter Victoria Price about her new book, The Way of Being Lost: A Road Trip to My Truest Self . 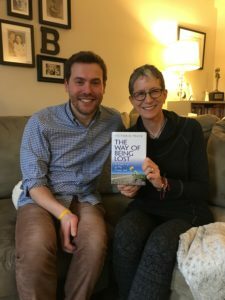 In their in-depth interview they discuss the inspiration that inspired the book and her journey on the road to happiness, and rediscovering joy in the world, as well as what it was like being the daughter of such an esteemed Hollywood mega-couple. And also touch on the legendary but little known industrial designer and family friend, Henry Dreyfuss. So come on down and listen to Blake and Dion show some love to such an underrated classic, AND check out this great, exclusive interview with Victoria Price in this all new and exciting episode of Saturday Night Movie Sleepovers! Check out The Last Man on Earth in it’s entirety, courtesy of YouTube! 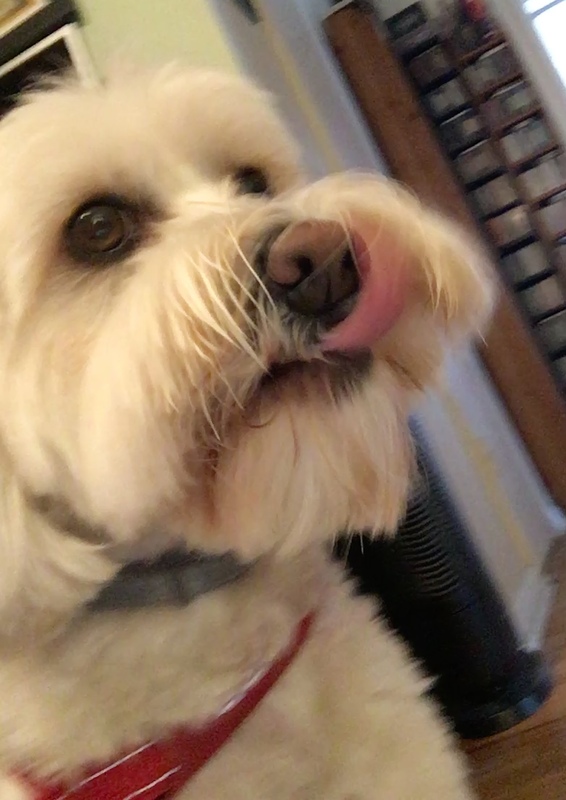 Have a listen to the complete audiobook of I am Legend ! Take a listen to the 2006 BBC 7 audio-play adaptation of I am Legend ! As discussed in the podcast, take a listen to Vincent Price‘s amazing monologue “The Black Widow” in the Alice Cooper song Devil’s Food, beginning at the 1:30 mark. And of course, here is Michael Jackson‘s Thriller video, featuring Vincent Price. Welcome to this exclusive edition of the Saturday Night Movie Sleepovers: The Side-Cast! 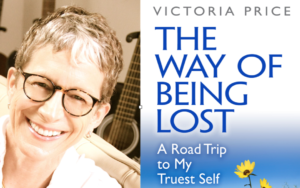 Tonight the boys chat with Inspirational Speaker, Designer, Blogger, Artist, Interspiritual Minister, and daughter to film legend Vincent Price, author Victoria Price to discuss her amazing new book: The Way of Being Lost: A Road Trip to My Truest Self. 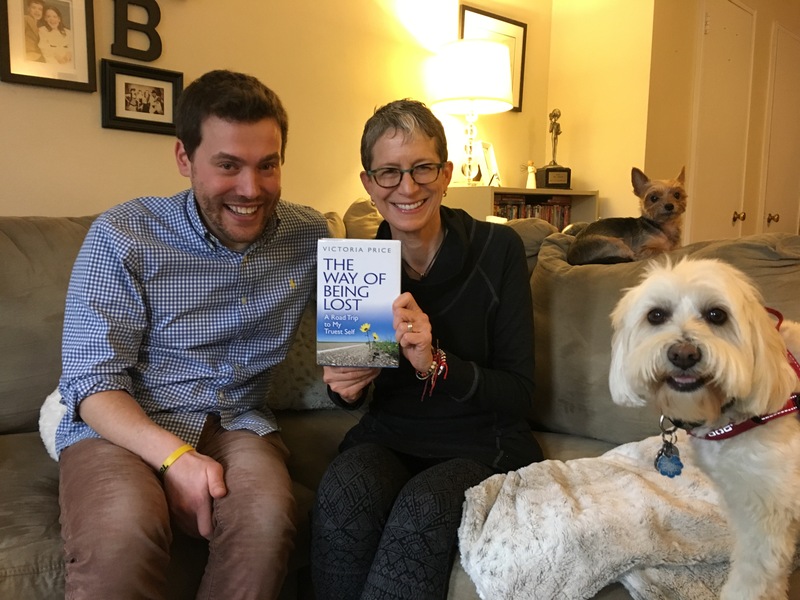 Recorded soon after the horrific Florida school shooting, Victoria comes by with her companion and little doggie Allie and they talk about the crazy world we live in and her self-imposed homelessness and journey to rediscover happiness. 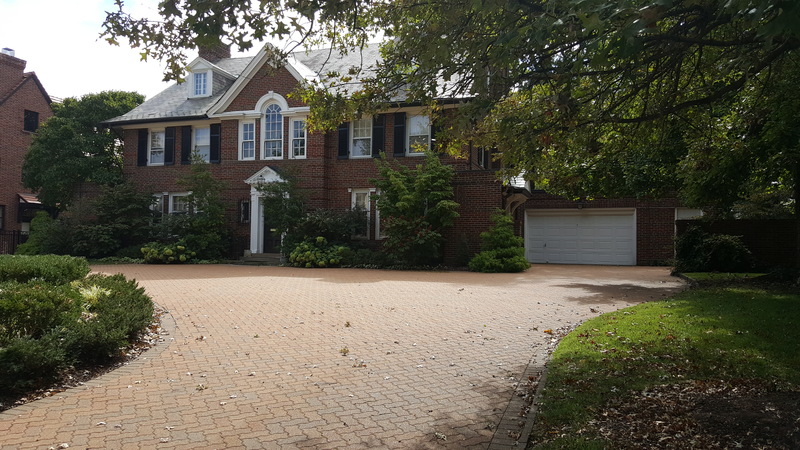 They speak about being able to find joy in our own daily lives, the many issues everyone nowadays seems to encounter in life regardless of social status, race or creed, and what it was like to be the daughter of such a trend-setting and iconic Hollywood couple. An absolute must listen for both cinephiles, fans of horror or renaissance man Vincent Price, or anyone who is looking to find some true meaning in this crazy world of ours. 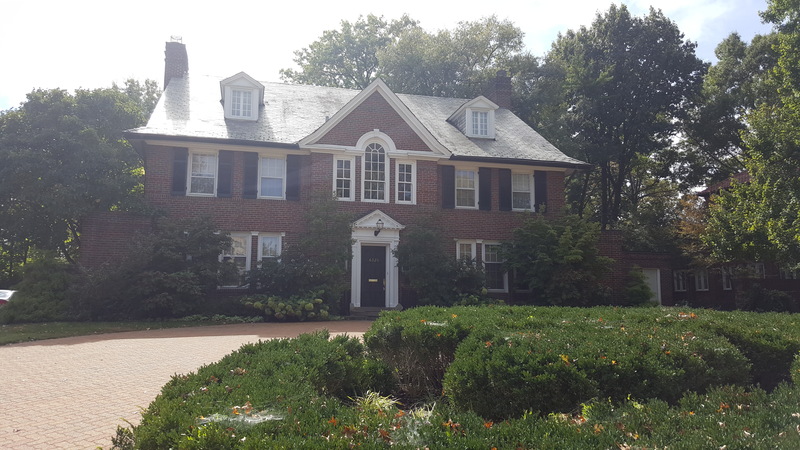 They also take a brief left-turn and talk about the legendary and groundbreaking but sadly little known industrial designer, Henry Dreyfuss– someone whose innovations have literally touched everyone’s lives. So please come have a listen as this SNMS exclusive, a fascinating and thought provoking conversation with Victoria Price in this all new and inspirational edition of Saturday Night Movie Sleepovers! Go listen to our episode on Vincent Price and his classic 1964 horror film, The Last Man on Earth ! Here’s a link to Victoria’s fabulous 1999 biography on her father, Vincent Price: A Daughter’s Biography. Take a look at Victoria speaking about her father on show, Nichols at Night: Victoria Price. 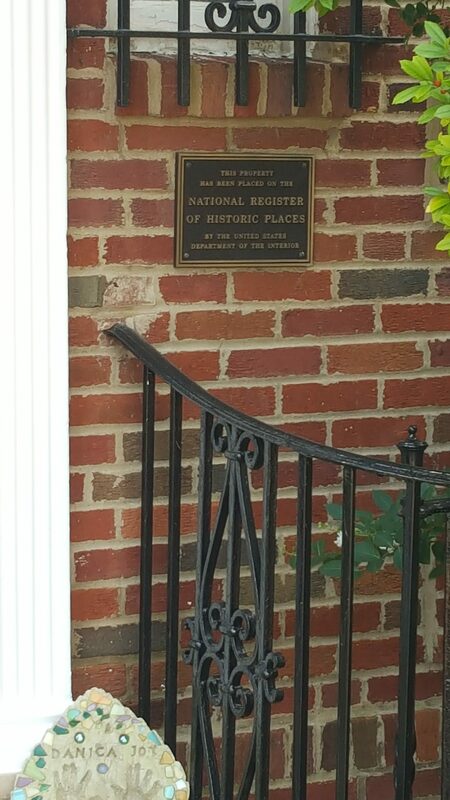 Have a look at the photos Dion took in 2016 while in St. Louis of Vincent Price’s childhood home, here and here, and the National Register of Historical Places plaque. Please take a look at the 2015 reissue of Mary & Vincent Price‘s A Treasury of Great Recipes, 50th Anniversary Edition: Famous Specialties of the World’s Foremost Restaurants Adapted for the American Kitchen. Check out this amazing 1962 Industrial Training Film done for Sears personally by Vincent Price to train sales reps to sell Fine Art. Have a look at the 2017 reissue of the Vincent Price cookbook, Cooking Price-Wise: A Culinary Legacy. Here’s the 2016 reissue of the Mary and Vincent Price classic, Come into the Kitchen Cook Book.